Within System Center Virtual Machine Manager (SCVMM) you have the ability to define clouds, this is useful for a number of reasons. However, its also useful for monitoring purposes. For instance in the environment I developed this script for, we had a Prod Cloud and a Non Proud Cloud, among others. This allowed me to sync SCVMM Cloud VMs to SCOM Groups. Why might this be useful you ask? Well for instance for Non Prod cloud we maybe don’t want as many alerts, or different thresholds, rules or monitors, sorting all these machines into their own group allows us to do that in SCOM. 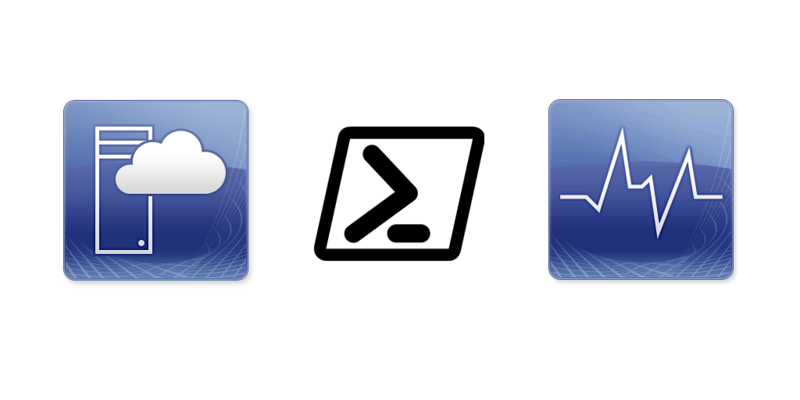 Of all the system center products, SCVMM might have the most robust powershell cmdlets. For environments that do not have clouds defined, you could easily change the command to get it by host cluster or some other property. Purpose of the script is to take Virtual Machines in VMM Clouds and put them in SCOM groups for maintenance mode and reporting. Also to add to DPM Protection groups. $cloud2 = "Non Prod Cloud"
$scomgroup2 = "Non Prod Cloud"
#if the scom group does not exist, create it, sleep, then add the VM to it. #if the scom group does not exist, create it, sleep to allow DB propagation, then add the VM to it.